Who says a Halloween Party appetizer can’t be classy? 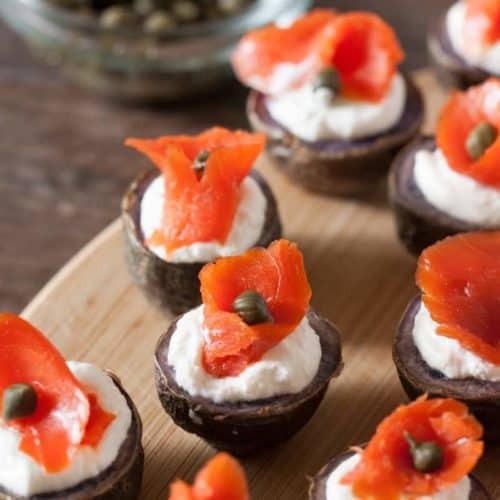 These super easy smoked salmon potato canapés are a fun, bite-sized spooky orange and purple nod to Halloween and don’t involve you turning your dining room table into a murder scene. And since we’re talking appetizers, they’d be a great addition to your Clemson game-day spread too. Or any spread. 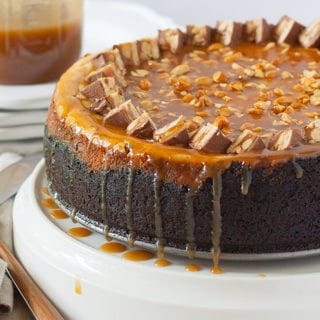 Eat them standing up in your kitchen for all I care. Purple potatoes can be a pain to find, but for some reason my local green and white logo-ed grocery chain that habitually doesn’t have such exotic things as … oranges and lemons ( c’mon, y’all are FROM FLORIDA )… almost always has them. If you can’t find them, feel free to substitute some very small new potatoes or other white-fleshed small potato. But I think the purple adds a lot of character. Also, you certainly don’t have to use capers to garnish ( although I love capers and jammed like four more on top of the smoked salmon potato canape I ate from the display before I ate it). You can top each one with diced chives, or a nice shake of homemade everything bagel seasoning. If you have another garnish you’ve tried and loved, tell me all about it in the comments! But there is always something to be said for the classic caper. Or four. Cut each potato in half and place on a parchment lined pan, cut side down. Very very carefully slice a sliver off of the top of each potato half so that they will sit flat after you cook them. Bake in preheated oven for 18 - 20 minutes, or until potatoes are soft. 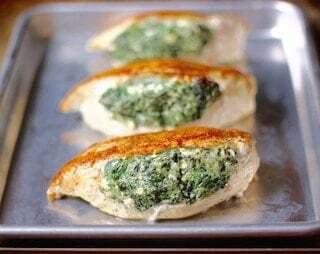 Remove from oven, and allow to cool to room temperature. Once cooled to room temperature, place about a teaspoon of sour cream on each potato, and a small piece of smoked salmon on top of the sour cream. Garnish each bite with a caper. Purple potatoes are my favorite – and I love that little caper topping!